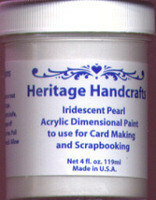 Dimensional paint from Heritage Handcrafts. 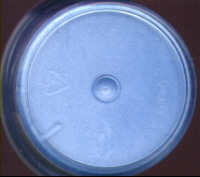 60ml pot. Iridescent 119ml. 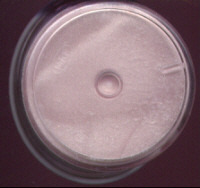 This is thick paint designed to be used with stencils to achieve a dimensional finish. Can be used on paper, wood, fabric and more.